Since 5G technology was deployed in New York City, a number of people and their pets have fallen ill.
We, the undersigned, concerned citizens and residents of Canada, call upon the House of Commons to enact a moratorium, or temporary halt, on implementation of 5G communication technology across Canada until an independent House of Commons-mandated team of qualified researchers has proven that the dangers of 5G technology to human, animal and environmental health are in fact minimal and have no serious consequences. POLL : Do you think B.C. should hold a referendum on B.C. Hydro’s smart meters? POLL : Do you support the installation of Smart Meters? 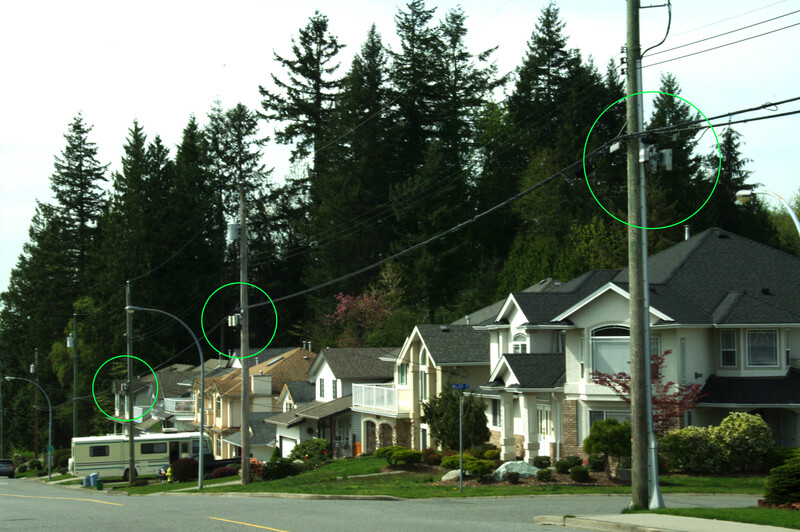 Please stop enabling enode antennas and microcells in our neighbourhoods. Your are contaminating our lives! Please STOP! and REMOVE ANY THAT ARE ALREADY IN PLACE! YOU DO NOT HAVE PERMISSION to do so FROM THE PEOPLE AFFECTED! Be a leader for the industry in finding solutions to contamination of all the population with these dangerous devices.